Somehow a text message or private message is not complete without emojis. 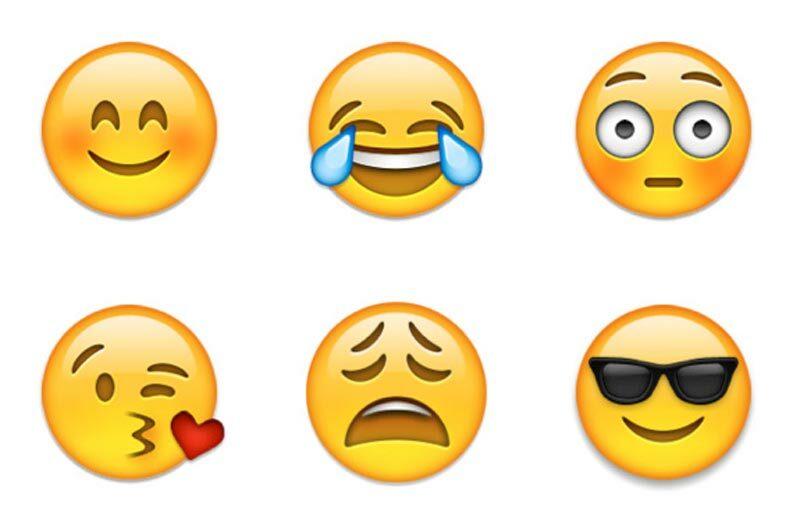 Many Singaporeans love to use emojis because they portray one’s emotions. Words seem not enough when we show how sad, happy or excited we are. Emojis give spice and life to our words. This is the reason why many indulge to such. For those who are not familiar with emojis, this is the perfect time that they should get to know many if not all of the emojis out there. Before anything else, it is important that we know where emojis came from or where they are derived. Emojis are known as ideograms or smileys which are first used in Japan but spread throughout the world. Emoji literally means “pictured” (e) and “character” (moji). The characters used in emoji are similar with ASCII’s emoticons but the emoji icons have wider range of characters and they are built and standardized into the headsets. We have to know that some of the emojis portray Japanese cultures like the bowing man and popular foods like ramen, curry, onigari and many more. Android: For Android users out there, their experience is not complete without emojis. Android devices support emoji but differently depending on the version of its operating system. In 2013, Google Keyboard (under Android 4.4 and later operating systems) supported emojis. Third party messaging applications also offer plugins which permits the use of emojis. 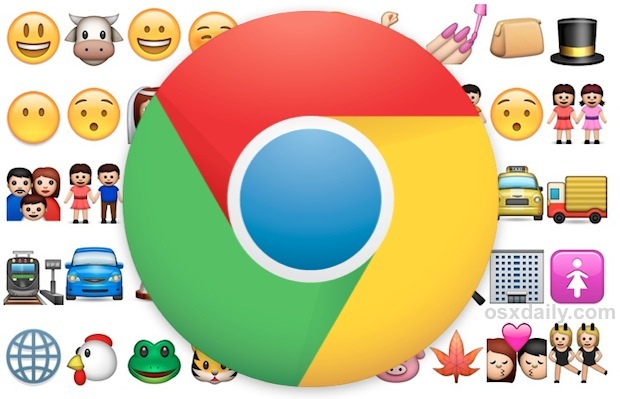 Chrome: Chrome also supports emojis through the addition of Noto fonts. Linux: Not all Linux distributions support emoji characters. Emoji characters are only available for Linux after the installation of extra fonts. In the case of Debian or Ubuntu, there is a package that should be installed first before installing the Symbola font. 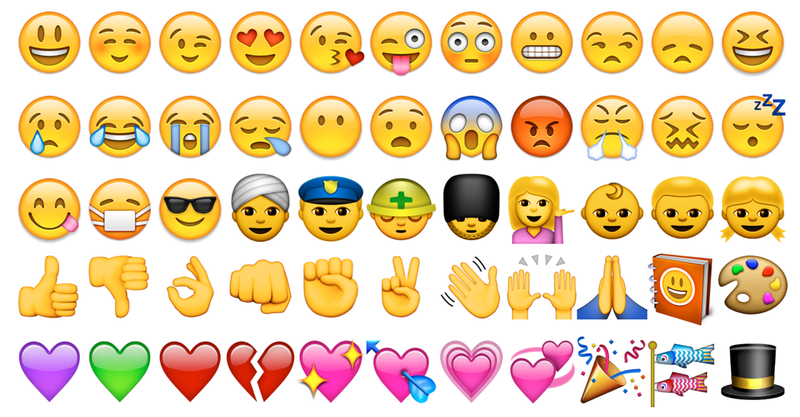 Microsoft Windows: For Windows 8 users, emoji characters are supported. This is possible with the help of Segoe UI fonts. The characters are retrieved through its onscreen “smiley” keys. OS X and iOS c: Apple will not be left behind. The company first incorporated its emojis to their desktop’s operating system called Mac OS X 10.7 Lion. The good thing is that Apple users can now view the characters sent through their messaging and email. Emojis are fun to look but they are complicated to make. Regardless, we have to enjoy it.